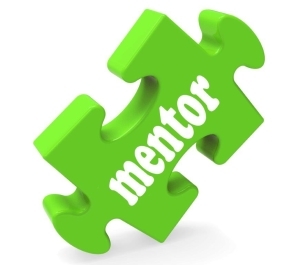 Both coaching and mentoring are processes that enable individuals to achieve their full potential. Coaching and mentoring share many key skills and similarities and yet they are different processes so it makes sense to outline those similarities and recognise the differences. This helps to ensure that expectations of coaches and mentors are clear.